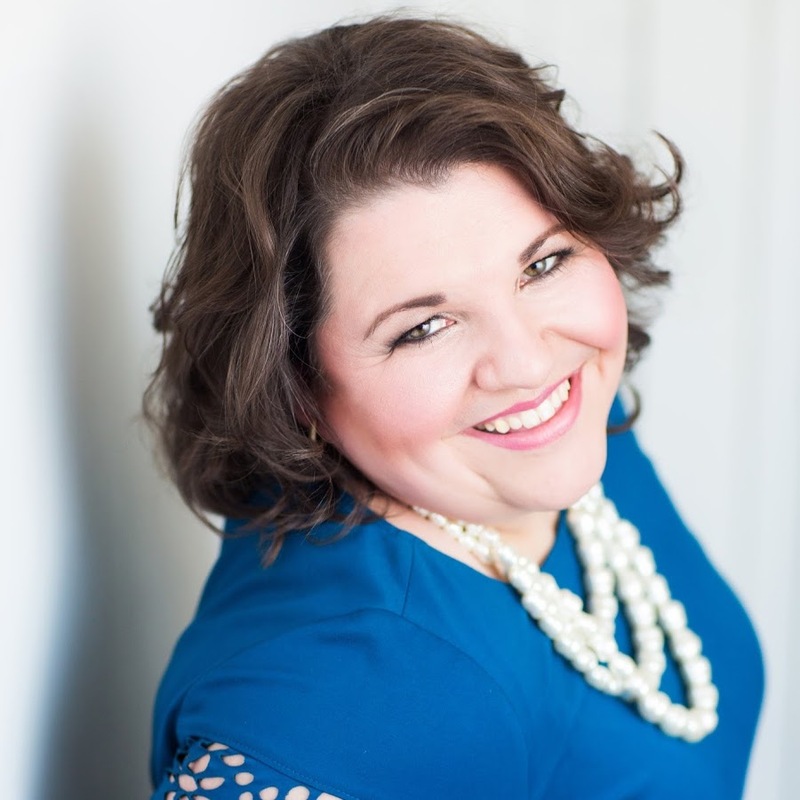 Even Sarah Campbell, of Intrigue Designs and Intrigue Teaches, struggled to price her proposals in a profitable way prior to using an organized software. When pricing using lists, spreadsheets and what she thought was organized files she experienced unaccounted for product, labor and flowers in building out her proposals. She knew she was working too hard and there had to be a better way. One venue alone was costing her $22,500! And she wasn't charging for it. That's when she discovered Curate and her life was changed forever. Curate allows Sarah to build out recipes that perfectly project what she should charge for each arrangement and installation. She can also turn that cost out into an easy order for her wholesaler AND a beautiful proposal that her client can view, sign, and pay for from a single screen. Fill out the form to learn how Curate can help you start pricing what you're worth!